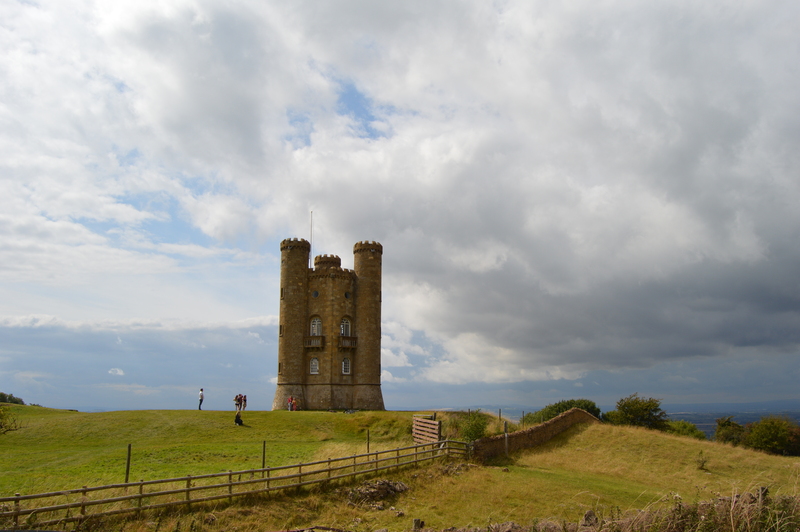 Completed in 1798 the tower commands a strategic hilltop position with views stretching across the countryside. Having served many purposes over the years, the tower museums trace the colourful history of the tower through the years. Pop into the nuclear bunker and then head to the wonderful Morris & Brown Cafe for a bite to eat and a browse of the shop. Sheep play an integral part in the region’s history and the weavers in the pretty village of Filkins shows the importance of the industry to this day. Learn about the history of the industry in the small museum, spoil yourself to something woolly in the shop and then have tea and cake in the quaint tearoom. The towns and villages of the Cotswolds are filled with quirky boutiques, antique and vintage clothes shops. Drop into Vintage to Vogue in Burford or Cirencester. The gently undulating landscape, open fields, pockets of forest and abundance of public bridleways means this is a walkers paradise.